I should have winter covers by Monday Nov 4th. I am sold out of winter covers at the moment. We will be closing at 12 noon on Saturday Oct 19th. 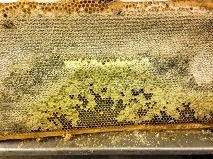 This link tell the tale of some honey brokers that broke the law importing banned honey and not paying any of the appropriate duties. Also some of this honey was adulterated and contained some banned substances. The devious methods used helped depress honey prices on a national if not global scale. 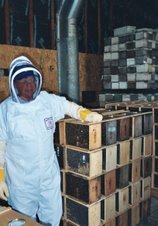 Now with a fair playing field, beekeepers have been seeing honey prices move to a more profitable level.